There is no cost to you for electronic check (eCheck) payments. Your Secured Property Tax Bill contains your Assessor’s Identification Number (AIN) and Personal Identification Number (PIN), which you will need to complete the transaction. Each eCheck transaction is limited to $999,999.99. When paying by eCheck, your bank account must be Automated Clearing House (ACH)-enabled, meaning the transaction can settle through the ACH Network. If your bank account has a debit block to prevent unauthorized organizations from debiting your account via ACH, you must notify your bank to authorize ACH debits from Los Angeles County with a debit filter with the Company Identification Number of 0 0 0 0 0 7 9 1 6 1. Los Angeles County updated its Company Identification Number in September 2018, so you must update this Company Identification Number if you previously had a debit filter on your bank account. We accept major credit card and debit card payments. You will need your Assessor’s Identification Number (AIN), which is printed on your Secured Property Tax Bill, to complete the transaction. Please retain the confirmation number for future reference. Each credit/debit card transaction is limited to $99,999.99, including a cost of 2.25 percent of the transaction amount. If you do not have the current year Secured Property Tax Bill, please call the Bill Request Line 24 hours a day, 7 days a week at 213.893.1103 to request a Substitute Secured Property Tax Bill. 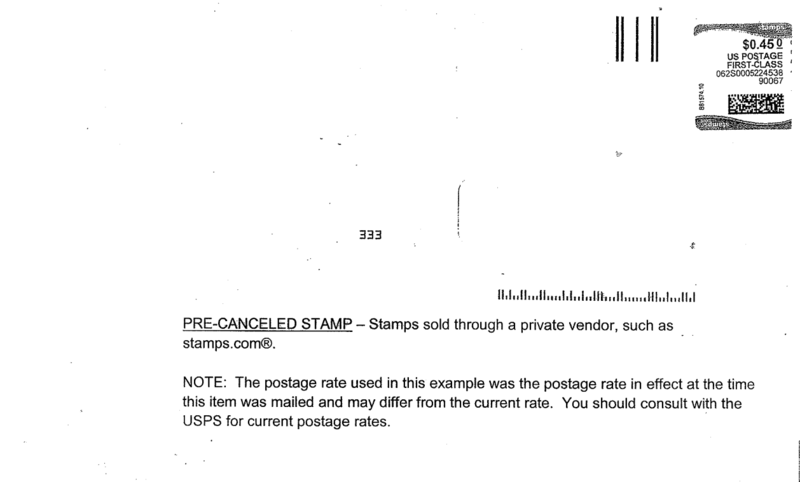 Before sending your payment, we recommend visiting our Avoid Penalties by Understanding Postmarks to ensure there are no problems when mailing your payment. 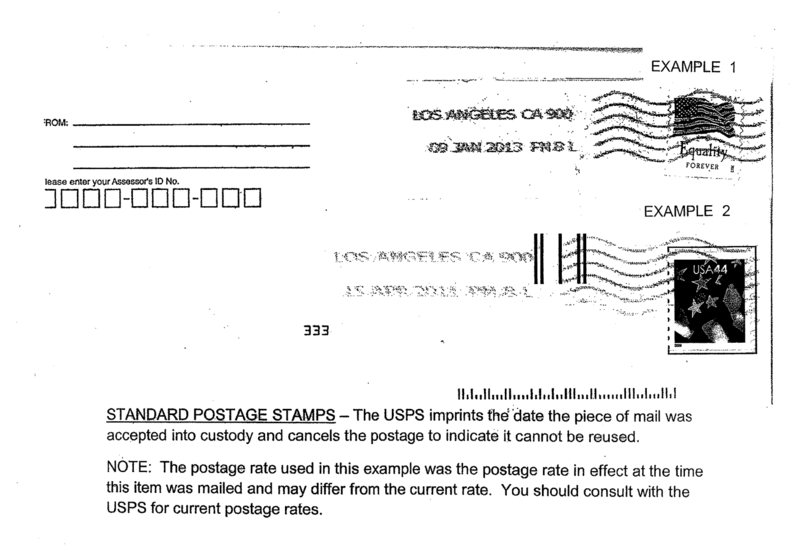 Make your check or money order payable to the Los Angeles County Tax Collector. Write the Assessor’s Identification Number on the lower left-hand corner of your check or money order. 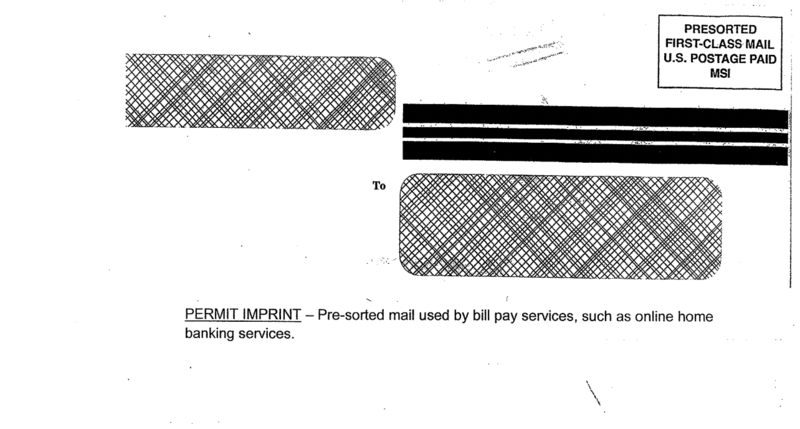 Enclose your payment stub(s) from your Property Tax Bill. 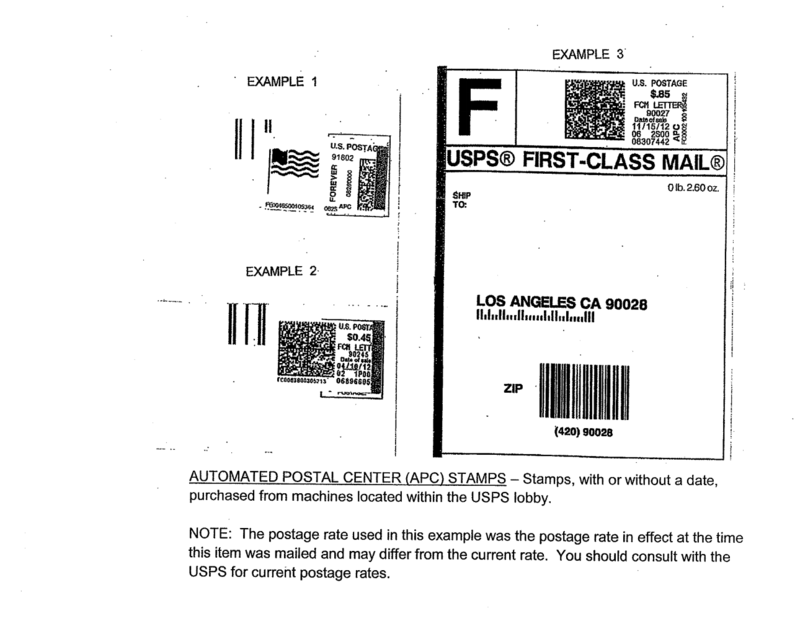 Mail the payment in a sealed envelope, properly addressed, and with the required postage. 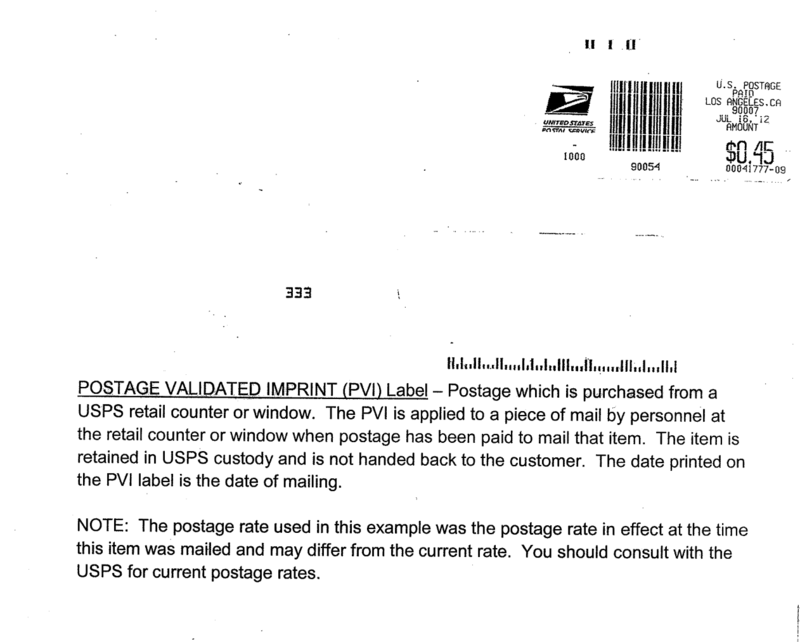 Do not attach staples, clips, tape, or correspondence. 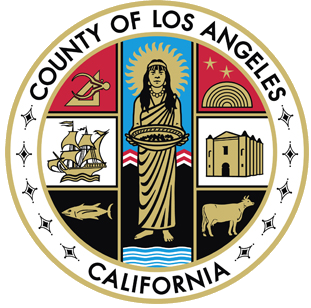 Payments mailed to an address other than the address listed below, including any Assessor Office, that are received by the Los Angeles County Tax Collector after the delinquency date are delinquent and penalties will be imposed. 5:00 p.m. Pacific Time on Wednesday, December 12th. If December 10th falls on a Friday, the package must be received in our office by 5:00 p.m. Pacific Time on Tuesday, December 14th. Click the button below to view a list of accepted mailing services. We accept major credit card and debit card payments over the telephone. To pay by telephone, call toll-free 1.888.473.0835. Your Secured Property Tax Bill contains your Assessor’s Identification Number (AIN), Year, and Sequence, which you will need to complete the transaction. Each credit/debit card transaction is limited to $99,999.99, including a cost of 2.25 percent of the transaction amount. Our office is located at 225 North Hill Street, First Floor Lobby, Los Angeles, CA 90012. We accept cash, check, money order, cashier’s check, and major credit cards and debit cards between 8:00 a.m. and 5:00 p.m. Pacific Time, Monday through Friday, excluding Los Angeles County holidays. Each credit/debit card transaction is limited to $75,000.00, including a cost of 2.25 percent of the transaction amount. We also accept payments at 335A East Avenue K-6, Lancaster, CA 93535, between 8:00 a.m. and 5:00 p.m. Pacific Time for several days each installment period: 1st installment – Friday, December 7, 2018, and Monday, December 10, 2018; and 2nd installment – Tuesday, April 9, 2019, and Wednesday, April 10, 2019. You must make your payments by check, money order, cashier’s check, major credit cards or debit cards. We do not accept cash payments at this location. Each credit/debit card transaction is limited to $75,000.00, including a cost of 2.25 percent of the transaction amount. Pay your taxes online using your checking account or credit/debit card. You will need your Assessor’s Identification Number (AIN) to search and retrieve payment information. You can make online payments 24 hours a day, 7 days a week until 11:59 p.m. Pacific Time on the delinquency date. There is no cost to you for electronic check (eCheck) payments. You will need to use the AIN and Personal Identification Number (PIN), which is printed on your original Secured Property Tax Bill, to complete the transaction. Each eCheck transaction is limited to $999,999.99. When paying by eCheck, your bank account must be Automated Clearing House (ACH)-enabled, meaning the transaction can settle through the ACH Network. If your bank account has a debit block to prevent unauthorized organizations from debiting your account via ACH, you must notify your bank to authorize ACH debits from Los Angeles County with a debit filter with the Company Identification Number of 0 0 0 0 0 7 9 1 6 1. Los Angeles County updated its Company Identification Number in September 2018, so you must update this Company Identification Number if you previously had a debit filter on your bank account. We cannot provide the PIN by telephone, e-mail or fax. 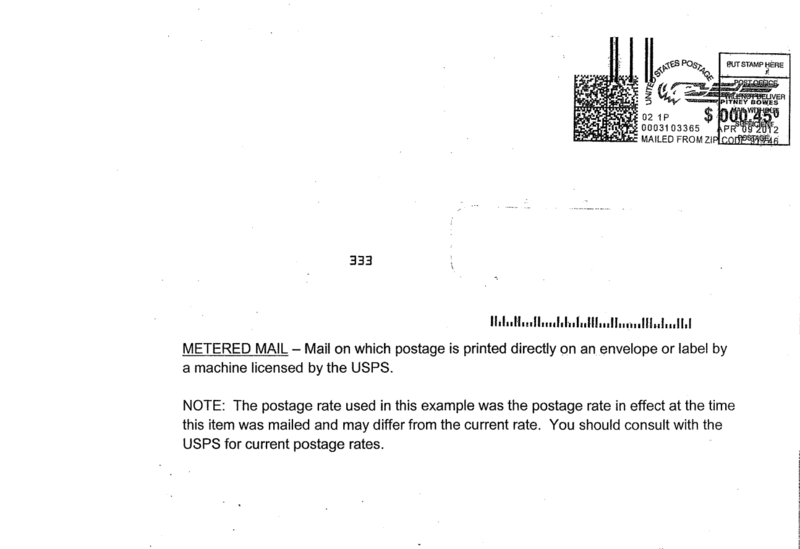 We can only mail a copy of the original Secured Property Tax Bill to the property address or mailing address we currently have on record. For a copy of the original Secured Property Tax Bill, please email us at info@ttc.lacounty.gov, be sure to list your AIN and use the phrase “Duplicate Bill” in the subject line or call us at 888.807.2111 or 213.974.2111, press 1, 2, and then press 9 to reach an agent Monday – Friday, 8:00a.m. – 5:00p.m. For questions regarding online payments by eCheck, please email us by clicking the button below. You may also pay online by using major credit cards or debit cards. Each online credit/debit card transaction is limited to $99,999.99, including a cost of 2.25 percent of the transaction amount. For questions regarding online payments by credit/debit card, please email us at ccard@ttc.lacounty.gov. Have your checking account information or your credit/debit card information available when you begin the online payment process. To make a payment now, click the button below. There is a maximum of ten shopping cart items per transaction. If you have more items to pay than the allowable maximum, you must complete the current transaction first, and then you will be able to select additional items to pay.